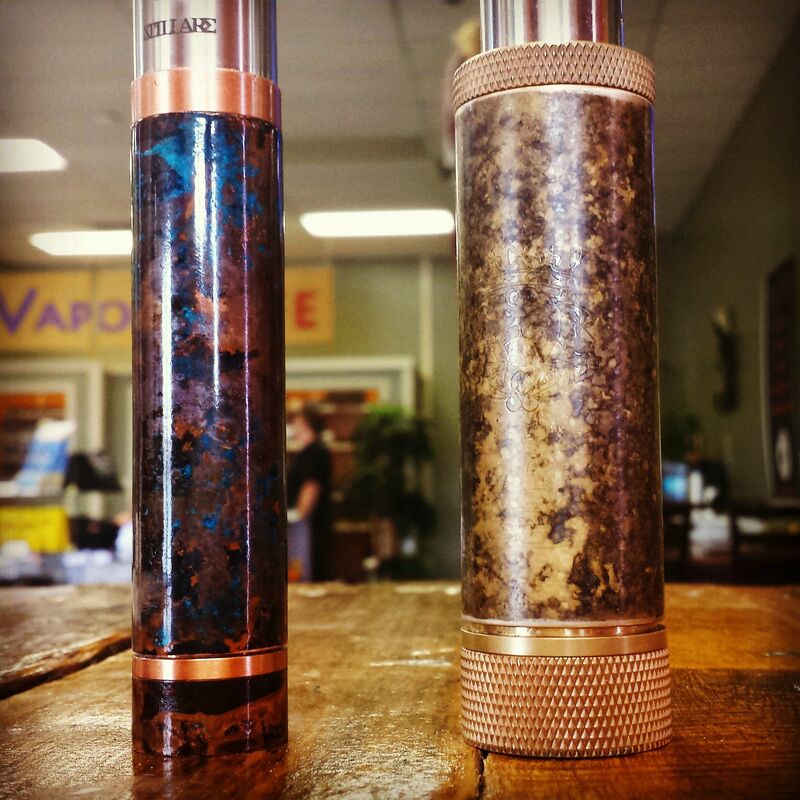 Do you have a couple of copper and brass mods in you are no longer using and want to give them a new look? Are you bored of that pure copper/brass look on your mechanical mod you have to look at everyday? 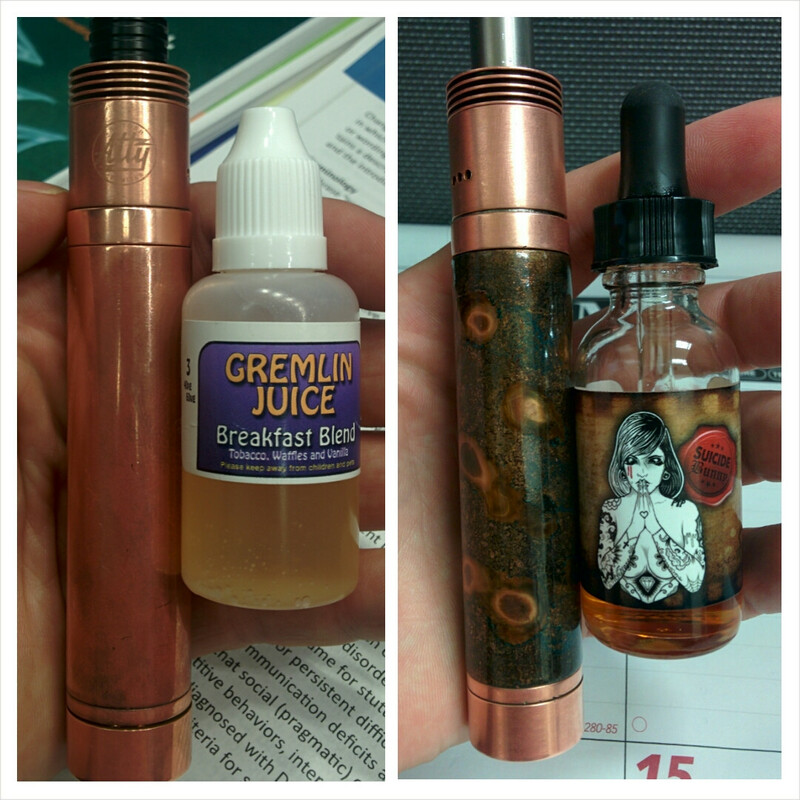 With the popularity of copper mods, many owners have found new ways of giving their retired mods a fresh new look. This is called patina, and people have been posting their pics of forced patina mods. As sophisticated as the design looks, the process is easier than you think. With a couple of household items, you too can patina your old mod and fall in love with it again. Here’s a video by Fred from Find My Vapes as he shows us a simple way to force patina your copper or brass mod. All you will need are a few items that you might already have at home. The whole process takes a few hours, but the effect is amazing. So there you have it, pretty simple right? This only works on brass and copper mods, so don’t go and try this on your stainless steel mods. Also, the process is irreversible so only do this if you really are decided in changing the look of our mod. You say that it is irreversible. Couldn’t you just sand it off and start again if you weren’t happy with the result? I’m pretty sure you can do that too. The picture at the bottom of the post, the mod on the left. What recepie did you use to get that exact color? I haven’t seen any patina that looks that good. No idea, I got these pics off of reddit. Previous Previous post: Can You Vape Around Your Pets?